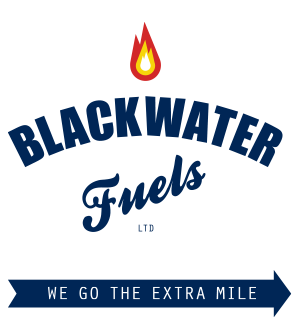 At Blackwater Fuels we offer our customers a complete fuel service, and can prepare and fit new or replacement oil tanks. Our experienced team can deal with all new oil tank installations, replacement tanks and relocation of tanks on a residential, commercial or agricultural basis. We will also deal with emergencies such as a split plastic tank or leaking or corroded tanks. We offer a range of single skinned and double skinned bunded tanks from the leading manufacturers. Blackwater Fuels is the recommended local Titan installer. Blackwater will replace your tank with the minimum disruption and no mess. We are licensed and insured for their safe removal and disposal. Professional advice with full supply and installation of new plastic or steel tanks for existing or new homes, farms and agricultural premises, business premises, offices or schools. Replacement of old, damaged and corroded tanks. Safe transfer of fuel from your old tank to your new one using our specialist equipment. Licensed disposal of your old tank for re-cycling. A wide choice of plastic and metal single skin and double skin bunded oil tanks. We also offer a range of oil tank accessories including oil level alarms and monitoring systems such as the Watchman. The option to have your new oil tank delivered and installed, or just delivered if you have an engineer on site. 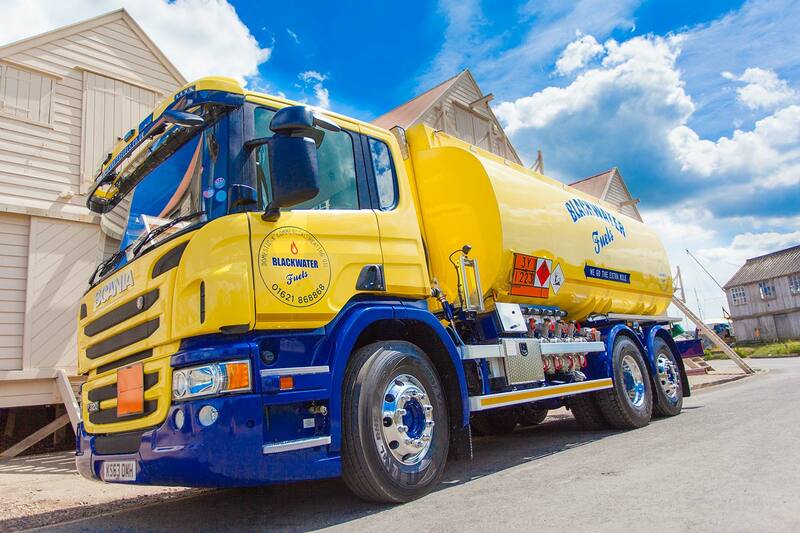 A holding capacity for a pump-out of up to 23,000 litres of oil on a single tanker whilst your tank is being replaced (and a fleet of tankers available). Access: It needs to be easy for tankers to refill the tank. Location: Safety legislation and building regulations affect where a tank can be located so you will need to carefully consider a tanks proximity to boundaries and buildings ( for fire protection) and the size of the tank. As legislation is constantly evolving and being updated, Blackwater Fuels can advise you of the latest legislation you need to be aware of. Click here to view our range of Oil Tanks. Click here to visit Fast Fix Boilers & Tanks, the experts in Oil Tank Installation, Boiler Servicing and Boiler Repairs, including emergency call outs across Essex and Suffolk.